What is the "Claytor-Woodard" Lecture? The Claytor-Woodard Lecture was inaugurated in 1980 in honor of the second and third African-Americans to earn the doctoral degree in mathematics. 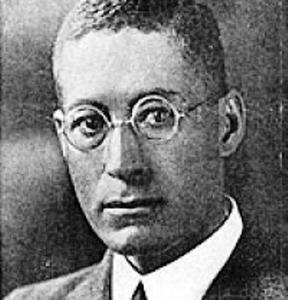 Dudley Weldon Woodard (1881 -- 1965) was the second; he graduated from the University of Pennsylvania with a Ph.D. in 1928. Woodard established the M.S. degree program in mathematics at Howard University in 1929, guaranteeing Howard's mathematical program as the pinnacle for studying mathematics among the Historically Black Colleges and Universities (HBCUs). He was the thesis supervisor for many of Howard's M.S. degree students, including Claytor. William Waldron Schieffelin Claytor (1908 -- 1967) was the third; he graduated from the University of Pennsylvania with a Ph.D. in 1933. 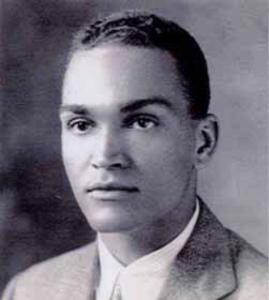 In 1929-30, Claytor was the most promising student in the inaugural year of Woodard's new graduate mathematics program at Howard. Fresh from earning his Ph.D. at Penn, Woodard recommended Claytor for admission to Penn's Graduate School of Arts and Sciences. Claytor would be the first African American to publish mathematics research. Each year NAM invites a mathematical scientist or educator who exemplifies the spirit of Claytor and Woodard in their concerted efforts to advancing mathematical research for underrepresented American minorities. The hour-long address takes place during the Joint Mathematics Meetings. Suggest the Next Claytor-Woodard Lecturer! Claytor-Woodard Lecturers should be outstanding researchers in the mathematical sciences. Speakers should be prepared to present a research talk to a general audience. We prefer speakers who have not given a Claytor-Woodard Lecture in the past. Briefly explain why this person should give the Claytor-Woodard Lecture. 1988: Atlanta GA Meeting #? 1987: San Antonio TX Meeting #? 1986: New Orleans LA Meeting #? 1985: Anaheim CA Meeting #? 1984: Louisville KY Meeting #? 1980: San Antonio TX Meeting #?